Community Corner - Victory Park Tennis Club. 2017 Christmas Card Stamps are now available at Patterson Road Tatts, News & Post. 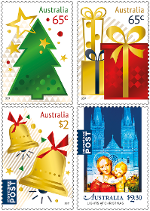 Call in now to get your 65c Christmas Card Stamps for postage within Australia. International Christmas Card Stamps are also available in $2.00 and $2.30 denominations. 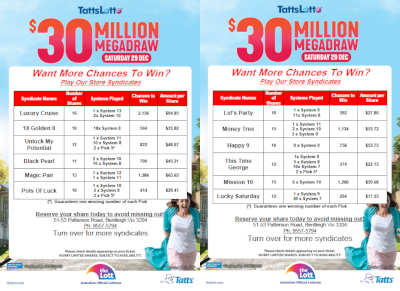 Megadraw syndicates and advanced entries are now available for the $30 Million TattsLotto Megadraw on Saturday 30th December. Call in today and pick up your ticket to dream or contact us to reserve your syndicate shares. Avoid the rush in getting organized for Christmas. 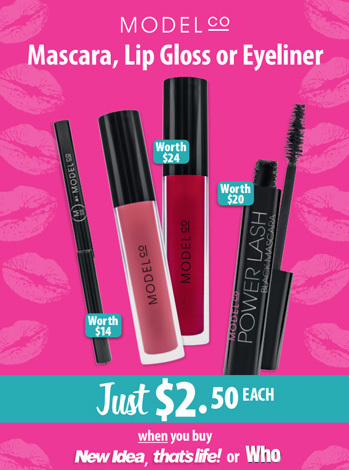 Our Post Office hours include early opening, late closing and we're open all day on Saturdays. It's starting to feel a lot like Christmas at Patterson Road Tatts, News & Post with our Christmas gift range now on display throughout the store. You'll also find a great range of Christmas cards, wrapping paper, gift bags & boxes. 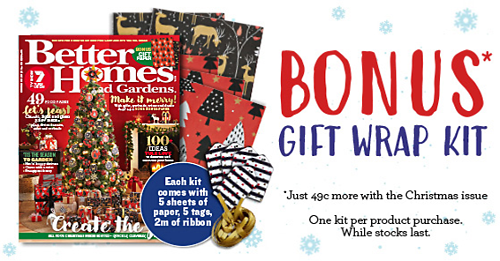 Be sure to call in soon and browse through the selection of gifts, cards & wrap. 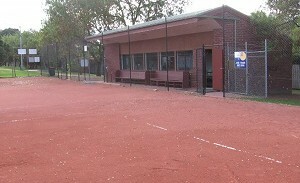 Victory Park Tennis Club is located at the rear of Victory Park in Patterson Road and is best accessed from the end of Charlton Street. Victory Park Tennis Club offers coaching, social and competition tennis for juniors and seniors of all standards. There are four en-tout-cas courts along with comfortable and welcoming clubhouse facilities. The courts are surrounded by beautiful parklands with a picnic area and playground nearby. For more information visit the club's website at www.victoryparktennisclub.com.au. If you have a community event or local business you would like to promote here in "Community Corner" please contact us at retail@pattersonroad.com.au. Copyright © 2017 Patterson Road Tatts, News & Post. All rights reserved.